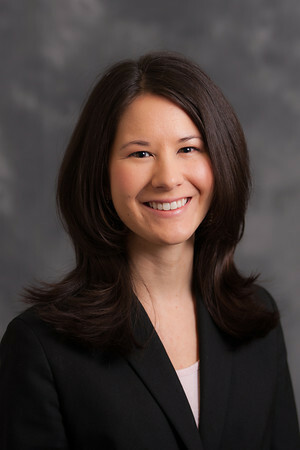 Dr. Amy E. Crook, assistant professor of management in Belmont’s Jack C. Massey College of Business, recently presented two research papers and gave an invited talk on teaching pedagogy at the 31st annual conference of the Society for Industrial and Organizational Psychology (SIOP) in Anaheim, California. Crook’s paper, entitled “Assessing Relations Among Prosocial Knowledge, Coping, and OCBs Using SJTs,” is co-authored with Dr. Margaret E. Beier, associate professor of psychology at Rice University and examines the relationship between stress and prosocial behavior in the context of nursing. Her talk was part of a symposium with other internationally known SJT experts in academia and industry from organizations including Educational Testing Service, Michigan State University, ProExam and Ghent University. She presented a second research paper, co-authored with Dr. Michelle Martin-Raugh of Educational Testing Service, titled “Taking Undue Credit or Blame for Another’s Work” in a poster session. This series of survey and experimental studies investigates the prevalence of credit-taking and importance of personal and situational characteristics that impact a person’s decision to take credit or blame from a teammate. SIOP is the premier professional organization for I-O psychologists, and approximately 4,300 professionals attended this year’s conference. I-O psychologists apply research that improves the well-being and performance of people and the organizations that employ them. This involves everything from workforce planning, employee selection and leader development to studying job attitudes and job motivation, implementing work teams and facilitating organizational change.